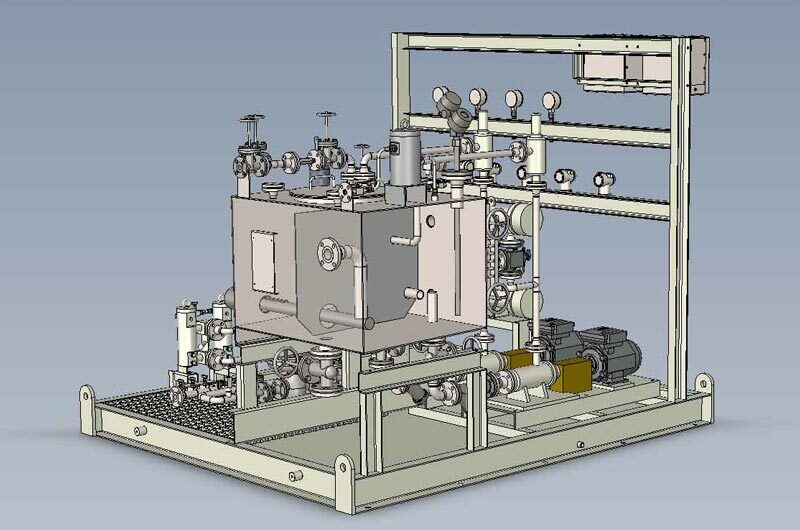 Working globally, providing world-class bespoke solutions in the engineering of hydraulic systems from initial design, manufacturing and testing through to installation and expert aftercare. 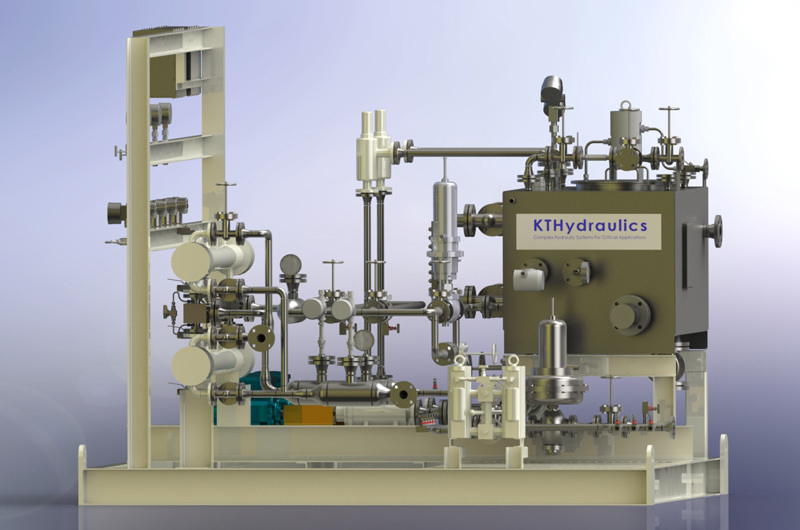 KT Hydraulics’ applications can be used in the oil, gas, marine, water, nuclear and process plant as well as other industries appropriate to their customers. 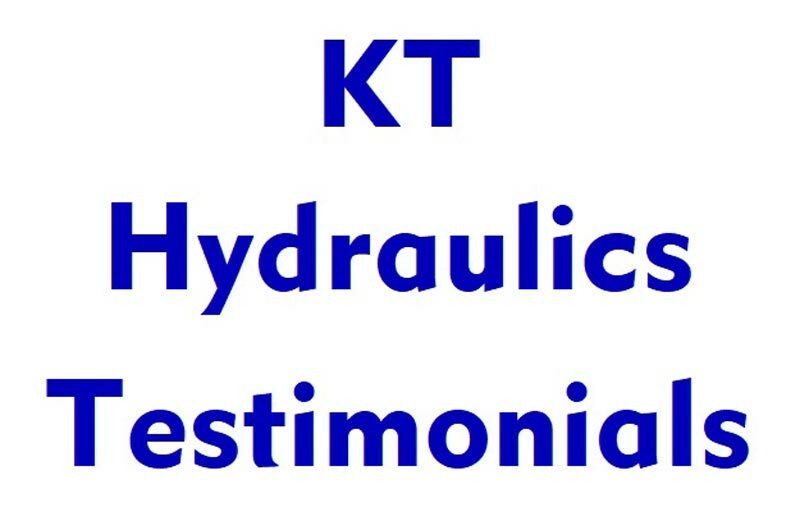 With expertly skilled staff, using the highest quality standards in everything they do, ensures they’re the best choice in Hydraulic Engineering. 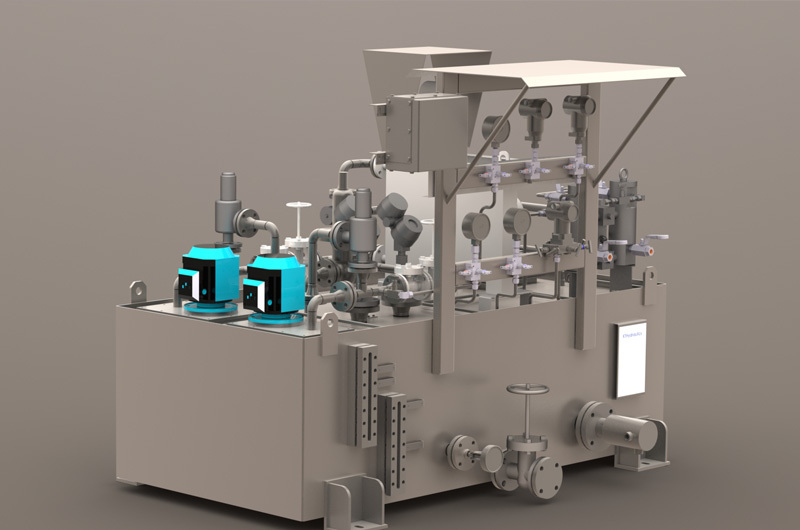 Along with their partners in the KTH Engineering Group, KT Hydraulics have a unique opportunity to offer a complete turnkey solution for all clients’ needs and requirements. 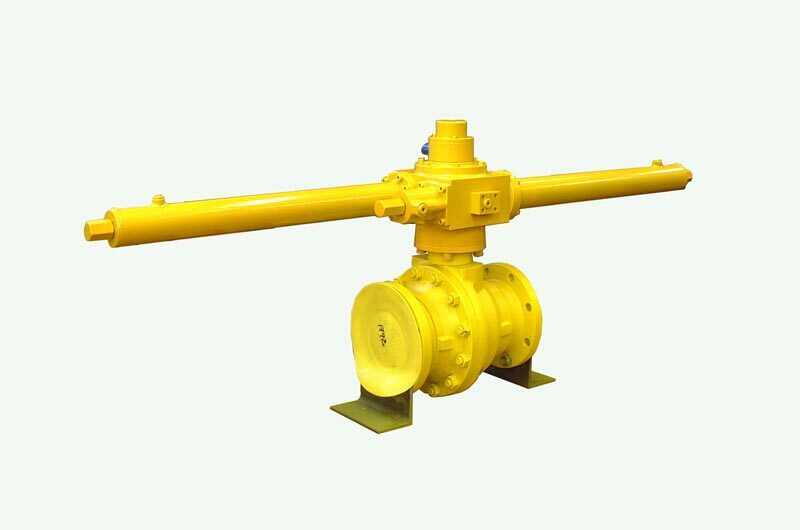 With our wide array of products and comprehensive supplier base, KTH can offer a market leading range of products and services. 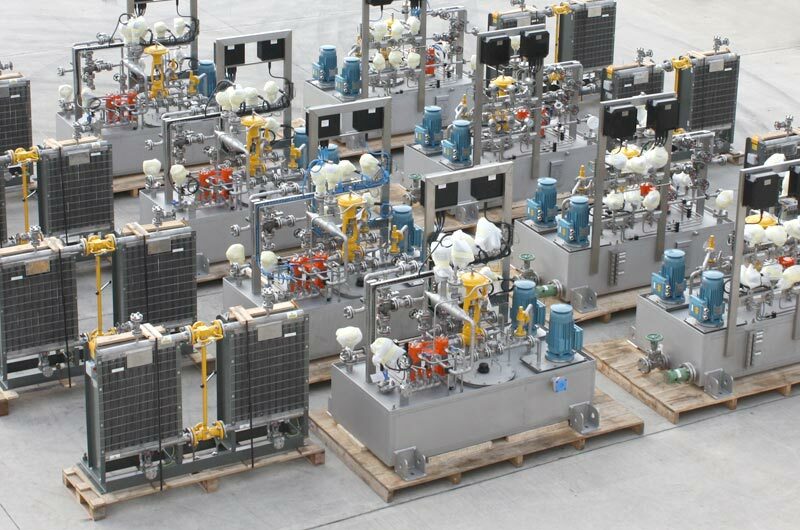 All of our pump and seal lubrication systems are manufactured to the highest international specifications including API, NORSOK, PED 2014/68/EU, and CUTR. 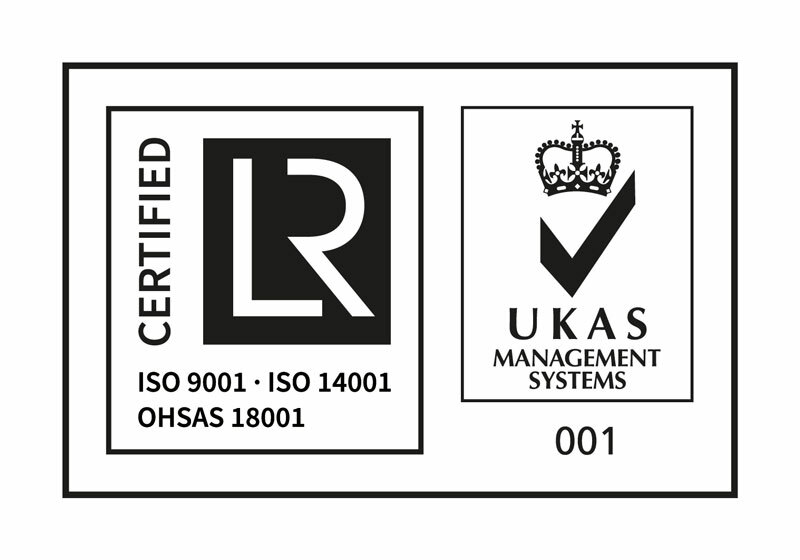 Our relationship with our customers is a fundamental part of our business. Hear what they have to say about us.